The MEDIballs Secret Pelvic Floor Training Ball offers women a discreet and comfortable way to strengthen and rehabilitate weakened pelvic floor muscles due to pregnancy, age, or trauma. 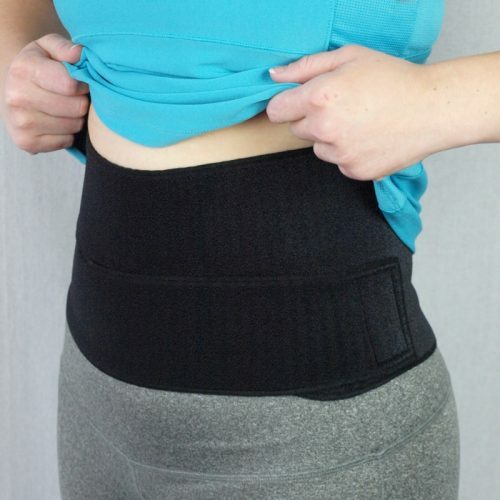 The MEDIball Single is Step 1. 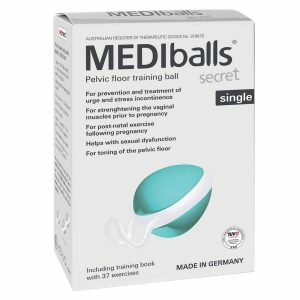 Once you have begun strengthening your pelvic floor with the MEDIballs Single, you can then work up to the MEDIballs Double to achieve your goal of having strong and healthy pelvic floor muscles.